Jeremy Piven has rejected all the allegations as 'false'. 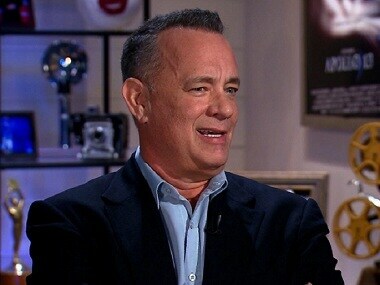 Tom Hanks says the recent sexual abuse revelations that have ripped through Hollywood are not surprising at all, as there are predators everywhere. Jeremy Piven was first accused of misconduct by TV actor Arianne Bellamar in a series of tweets posted on 30 October, which the Entourage star completely denied. 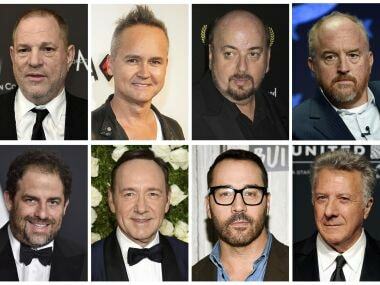 In the weeks since the string of allegations against Weinstein first began, an ongoing domino effect has tumbled through Hollywood. Here's a list of the various allegations. 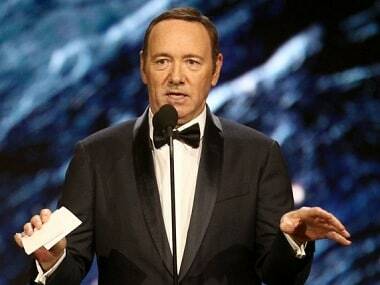 Robert Cavazos reveals that he met Kevin Spacey at London’s Old Vic Theatre, where the House of Cards actor tried to fondle him against his will.